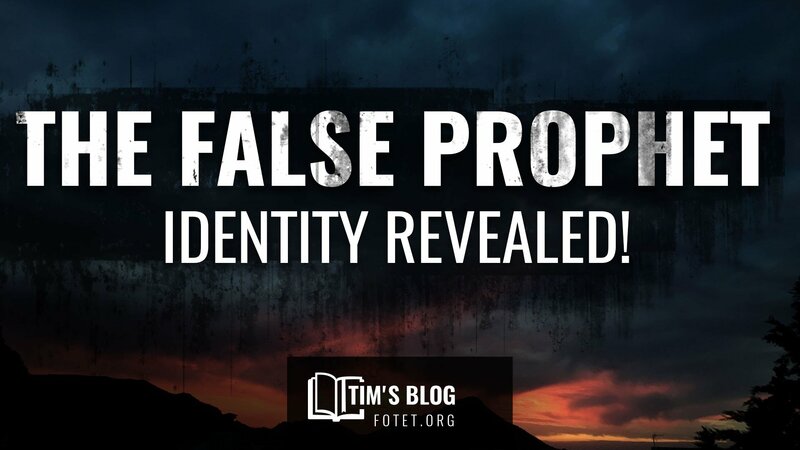 Few passages have sparked more debate and misinterpretation than the eight verses about the False Prophet that appear in Revelation 13:11-18! 1. He’s the “second beast” – In Daniel and Revelation, the term “beast” is used symbolically to portray an empire (Dan. 7:3-6). “Beast” is used 36 times in Revelation. The “beast” imagery indicates that the passage is describing much more than a single person. What empire does the “second beast” represent? Since the rest of the passage is laced with familiar religious terms and highlights the Islamic practice of forced worshipand conversion (“worship the image or die, take the mark or die”) it is safe to conclude the “second beast” is a depiction of the revived Islamic Empire in the end times. 2. He “comes up out of the earth” – The beast rises from the abyss, the holding place of demons. We are told several times that the empire of Antichrist will emerge from hell and be controlled by Satan (Rev. 11:7, 17:8). 3. 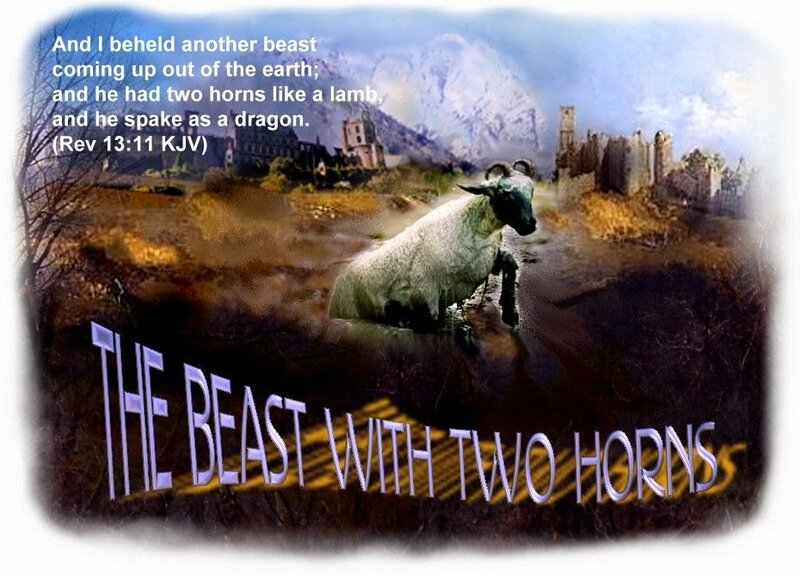 He “had two horns” – The first beast had 10 horns (Rev. 13:1) which represents the 10 kings (Rev. 17:12) or 10 divisions of the revived Islamic Caliphate. The “two horns” represent the Sunni and Shiite divisions, the only two powers of the Islamic empire. 4. He appears like a “lamb” – Lamb is used 29 times in Revelation always in reference to Jesus. 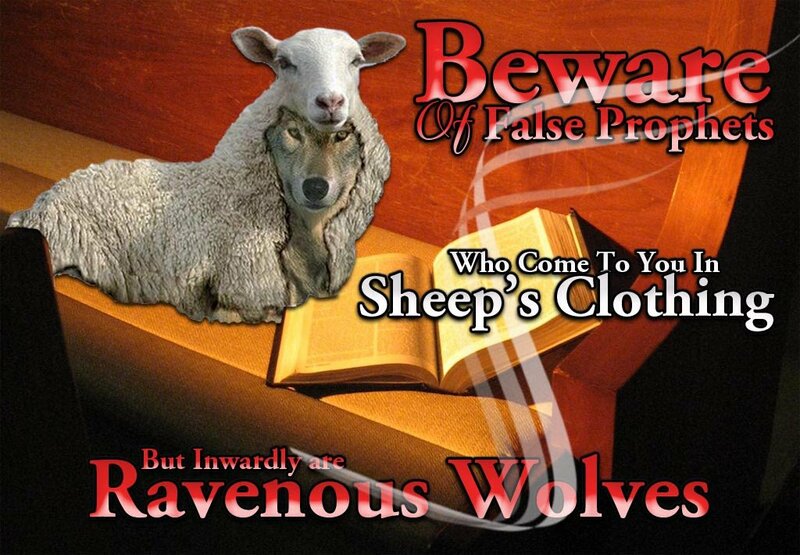 Jesus warned us of “false prophets in wolves clothing” (Mt.7:15) and false prophets that will arrive saying they are Jesus, “claiming, I am the Christ, and deceive many” (Mt. 24:4-5). So, the question for us becomes: Is there a religion other than Christianity that teaches Jesus will return to earth in the end times? The answer is yes — Islam. According to Islamic prophecy, Isa, the Muslim Jesus, will return, deny he was ever the savior of mankind, tell the Christians and Jews they got it all wrong about God, encourage people to follow Islam and its messiah figure — the Islamic Mahdi — and join the empire that is reviving even now and attempting to conquer the world. Sound familiar? He, of course, is the diabolical, false Muslim Jesus, who will be the False Prophet. 5. “He spoke as a dragon” – The false prophet, the coming Muslim Jesus, speaks for Satan (“dragon” = Satan – Rev. 12:9). Of course he does! Satan is a liar, and the father of lies (Jn.8:44). The lamb-like beast is described as speaking for Satan because he will be a false Jesus (“like a lamb”) speaking lies (“as a dragon”) in order to deceive the world into believing he is the real Jesus and that they should listen to him. The first thing we learn from this study is that there is a much broader meaning for the term “False Prophet” being used. 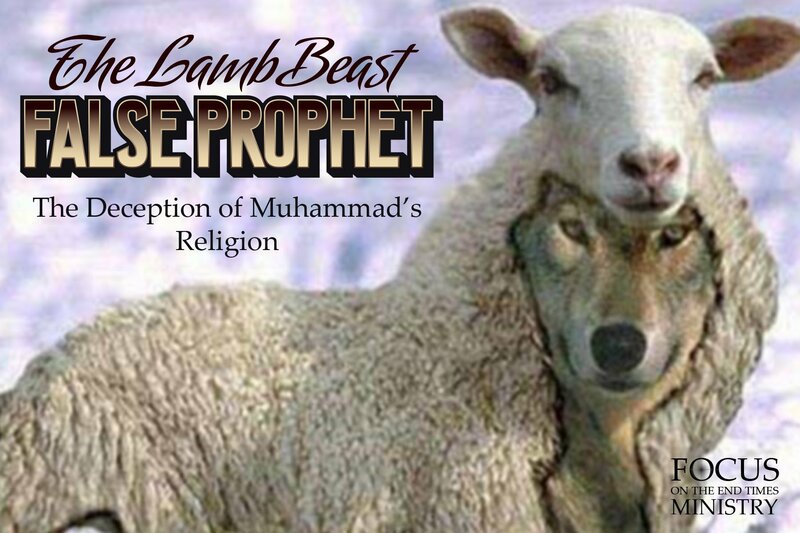 Since the lamb-like beast is a portrayal of the Islamic empire, it’s fair to conclude that the phrase “False Prophet” is a symbolic reference to Muhammad, Islam’s false prophet. Secondly, we now know that the lamb-like beast is symbolic of the religious system of Muhammad that drives Antichrist and his Empire. Equally important is that this blasphemous religious system represents and speaks for Satan in the end times. Lastly we note that the False Prophet will be Islam’s false religious leader Isa, the coming Muslim Jesus! He will claim to be Jesus Christ himself. This is a brilliant (though evil) and extremely deceptive plan. Muslim’s everywhere anticipate Jesus to return and lead Islam to victory! Who else better could you imagine to have as your back-up man and your primary minister of propaganda than someone whom much of the world believes to be Jesus himself? This is the plan Satan will launch soon. We are living in a time of rapid change and deception. The church needs to understand that the longer the Lord tarries, Satan will use more and more deception in his bid to control humanity. The world is being corrupted at a rapid pace and moving away from God… just like the prophets predicted would happen before the great and terrible Day of the Lord. The good news is… Jesus Christ, our risen Lord and Savior, is coming again soon. Even so come Lord Jesus! do you have books on the end times? Doug will be speaking on this soon. Thanks for bringing the end times to so many people needed so badly. It is a blessing hope & pray many will see & read this! Lord Bless You An Your Family.